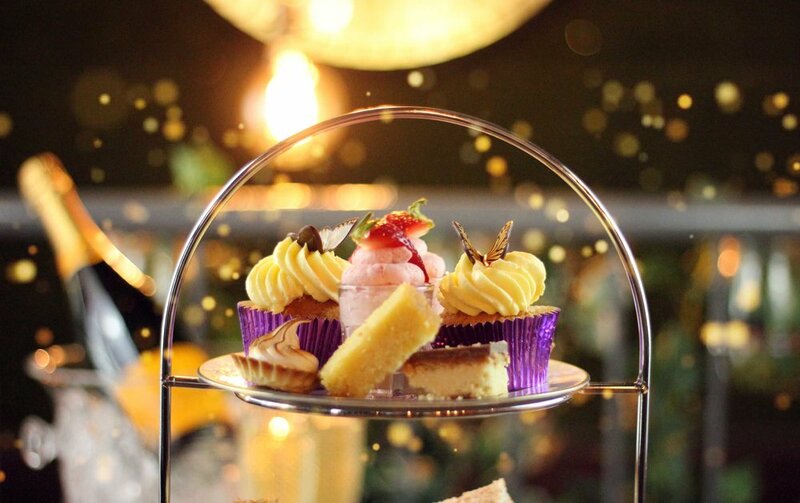 Save 25% on our Award Winning Afternoon Tea when you book online in advance for Monday-Thursday! The perfect excuse to indulge in some delicious sweet treats and savouries! This offer is for a 25% discount off the price of your base Afternoon Tea. It does not affect prices for drinks upgrades, Children's Afternoon Tea or Teenage Afternoon Tea menus. This promotion is redeemable against reservations made online at least 48 hours in advance by selecting "Afternoon Tea Special Offer - 25% Discount". This deal will not be added to existing bookings and can not be added on the day of your booking. The maximum size of table which can be booked online is 6 people. This offer is not available for groups larger than 6 people. This discount cannot be purchased using any of our Afternoon Tea gift vouchers. This promotion is only available on Mondays, Tuesdays, Wednesdays and Thursdays. It is not redeemable on Fridays, Saturdays or Sundays. This offer is not available on bank holidays. This offer will end on November 23rd 2018. Any bookings made for after this date will not be able to use this offer. Management reserve the right to withdraw or alter this offer at any time. An example of the option required in order to book this promotion.